★★★★★ Average rating of 2.7 stars by 10 users. 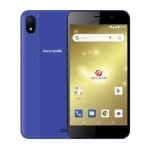 The Cherry Mobile Flare J2 Prime is an affordable Android Go smartphone. 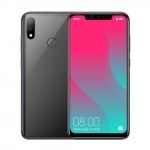 It features a 5.85-inch display with a notch, 19:9 aspect ratio and HD+ resolution. It also has a 13 Megapixel rear camera and 5 Megapixel front camera. 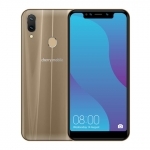 It's powered by a 1.3GHz quad-core processor with 1GB of RAM, 8GB of expandable storage, Android Oreo (GO Edition) operating system and a 2800mAh battery. 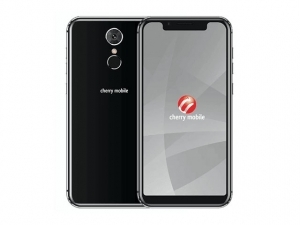 A fingerprint sensor and 3G connectivity are present too. 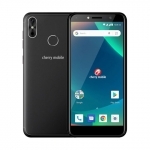 The official price of the Cherry Mobile Flare J2 Prime in the Philippines is ₱3,699.00. 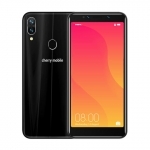 Buy Online Cherry Mobile Flare J2 Prime on Lazada!